Your friends jokingly call you ‘yogi’. Because if there’s one thing you are deeply passionate about, it’s yoga! Yoga is pretty much everything that gets you going! 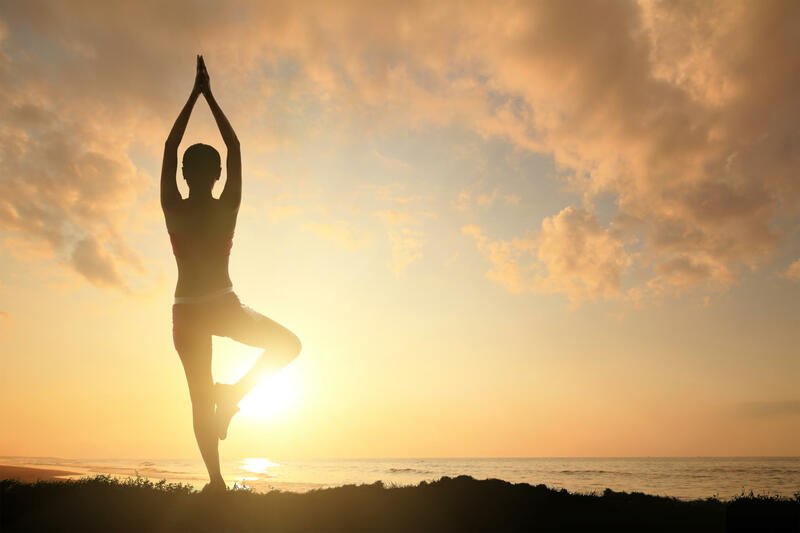 So when it comes to yoga, we know your extensive knowledge cannot be challenged, but we’ve brought you something you will definitely be interested in knowing! Go indulge! Aerial Yoga Defy the law of gravity with aerial yoga! A form of yoga that is highly challenging, aerial or anti-gravity yoga was started by circus arts performers, and is a blast once you give it a try! Doga Yoga, but with your favourite pet! It’s time to take your dog to the yoga studio and have some pure yogic fun! Whoever came up with this idea must have a brilliant mind, eh?! Stand Up Paddleboard Yoga Yoga on the water on a paddleboard. Sounds enticing? Well, stand up paddleboard yoga is all about that! Requiring great flexibility and concentration, this one’s going to give you more relaxation than you could dream of! Cannabis Yoga Have you ever heard of such an insane (and awesome if you ask us) idea before? Cannabis yoga requires you to get high on marijuana before all the asanas begin. This sounds so interesting that we might give it a try right about now! Equine Yoga Why can’t horse lovers have some fun time too with their favourite animals too, right? 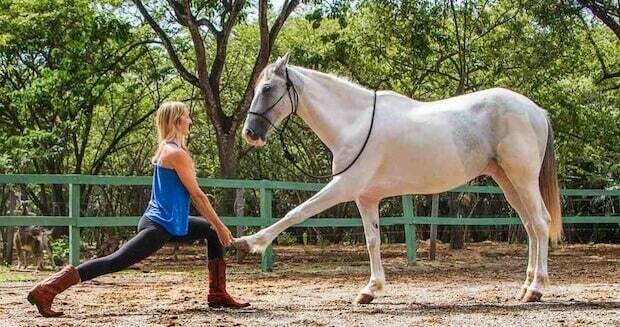 Equine yoga unites you with horses in the best way possible. Although difficult, this one’s definitely a must-try if you love horses!